Compelled by an article in the Sunday Times newspaper back in 2004 about children being kept in caged beds in an institution, writer J.K. Rowling had the original idea for a charity which would seek to end the institutionalisation of children. 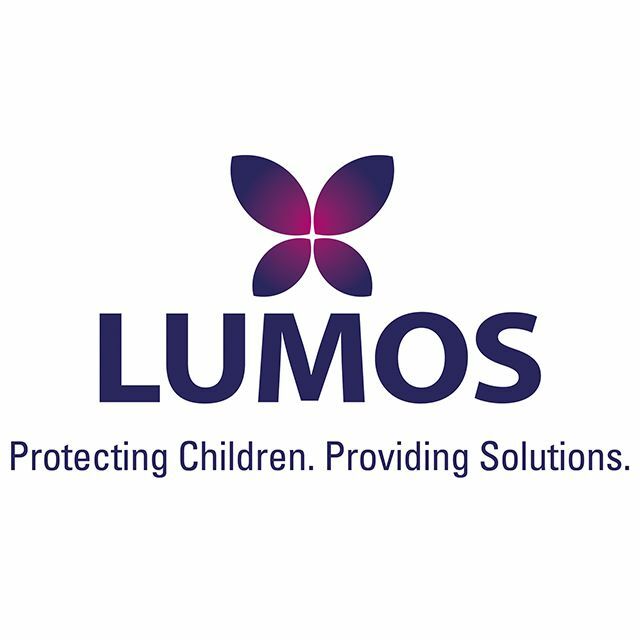 And so Lumos, named after the light-giving spell in Harry Potter, was founded to shine a light on some of the world’s most disadvantaged children. Lumos has a bold mission: to have a world without orphanages and institutions by 2050, because children belong in families, not orphanages. Eight million children live in orphanages and institutions around the world. Yet more than 80% are not orphans and have been separated from their families because of poverty and discrimination. Research shows the dramatic harm that institutionalisation causes to children and the proven benefits of the alternatives: community and family care. Lumos tackles the root causes of separation — poverty, trafficking and discrimination — and transforms care systems around the world. Lumos has worked in Eastern Europe since 2006, achieving significant results in Moldova, the Czech Republic and Bulgaria. 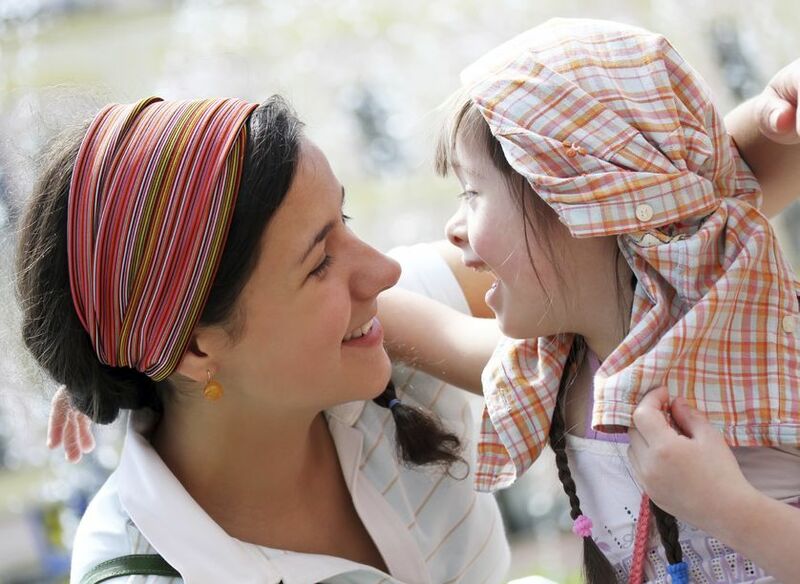 Having shown that deinstitutionalisation is possible for every child, no matter what their circumstances are, it is now spreading this message worldwide. Lumos has recently started working in Haiti, Colombia, Kenya and the USA. Over the next few years, it plans to develop offices around the world to provide support to each region.